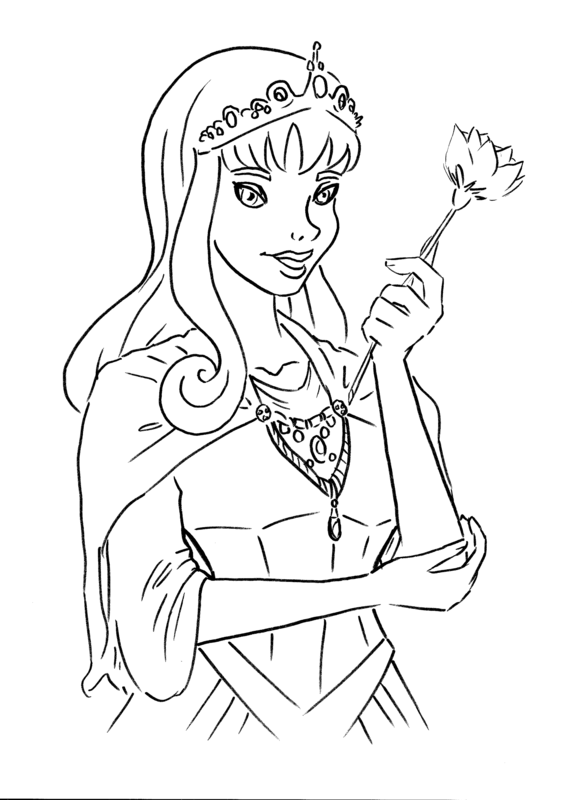 Printable coloring book pages for children are available for free! Some color sheets ideas for your students or children have been prepared and are ready for you to print. 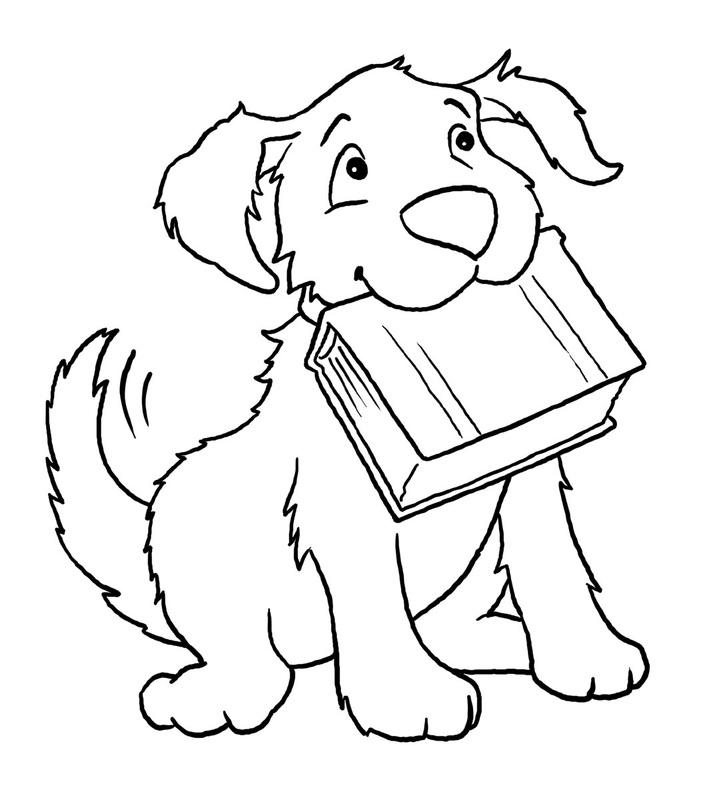 These coloring book sheets are presented in high definition and various kinds of pictures that you can choose for your kids. 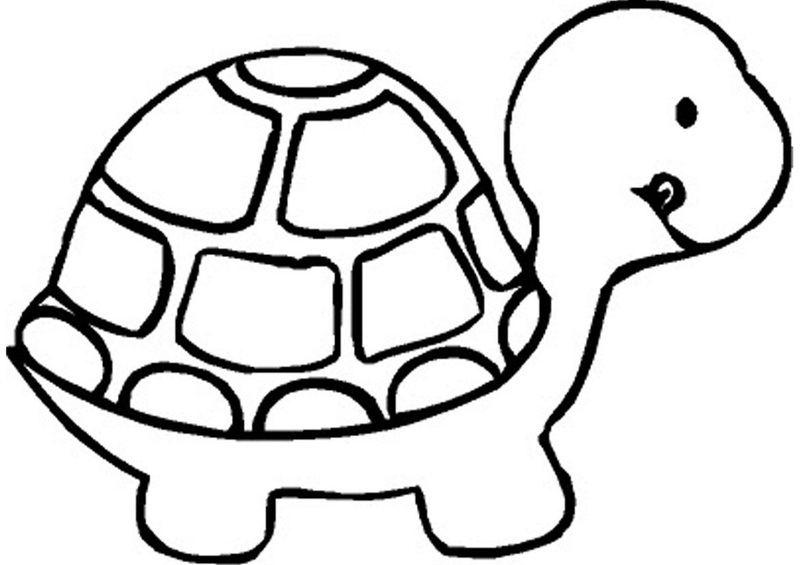 Having a fun and enjoyable coloring activity is what any kid would dream of. Moreover, they will be more interested if the objects that they are going to color in with their creativity are something attractive and beautiful. The color pages are presented in the following pictures. 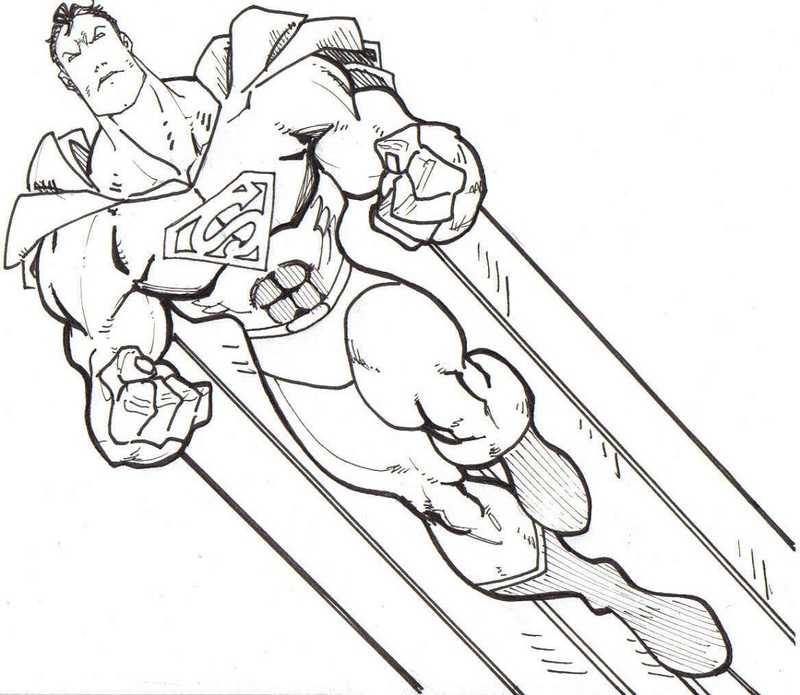 The Superman-themed coloring book page above is perfect for your boys. Superhero is a common and familiar theme for children. They have been exposed to any kind of superhero since it is a famous thing for them. Superman is known for his blue and red costume, so make sure your children aware of these colors so that they will color the superhero properly. 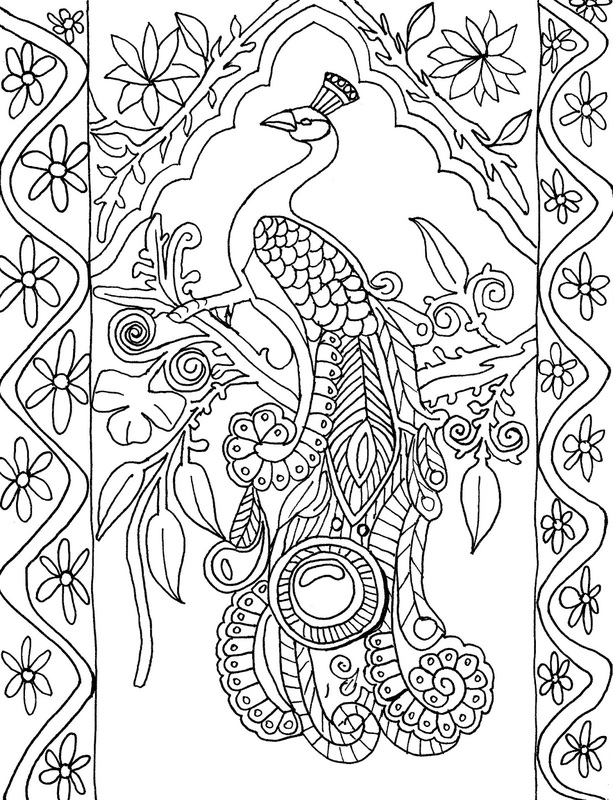 The second picture above is the coloring page for adult. 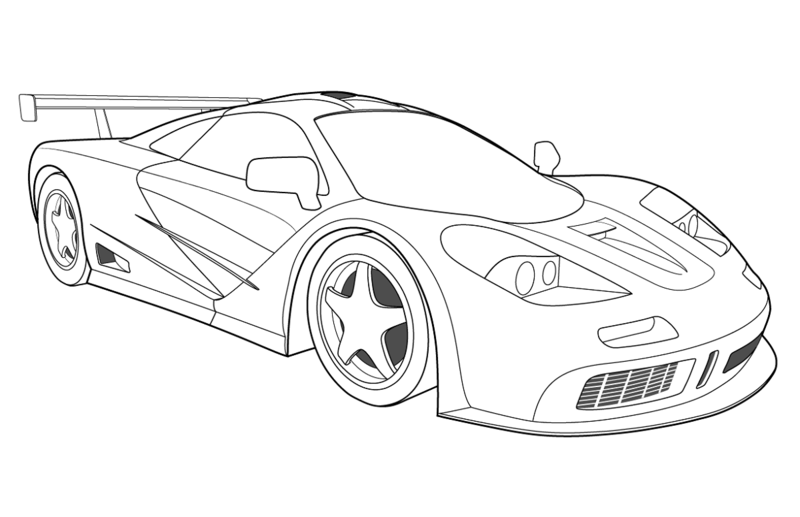 It consists of difficult and complex drawing which needs certain diligence and creativity to color in. 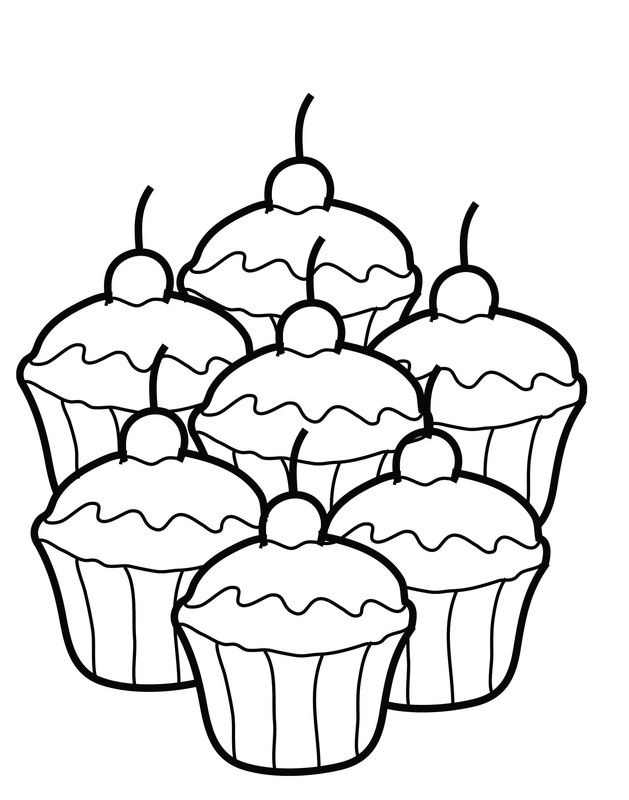 Meanwhile, the other two pictures of a dog and cupcakes are for children since the drawings are simpler. The various selections allow you to choose which color pages suit your students’ likings. Don’t forget to give them rewards after they are done coloring!